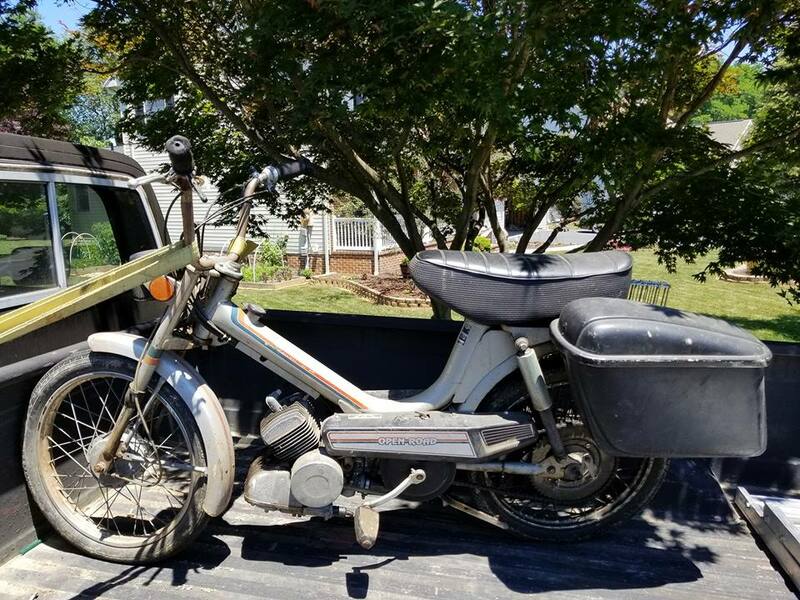 This Open Road moped was manufactured by Columbia for Montgomery Wards to be sold in the USA. 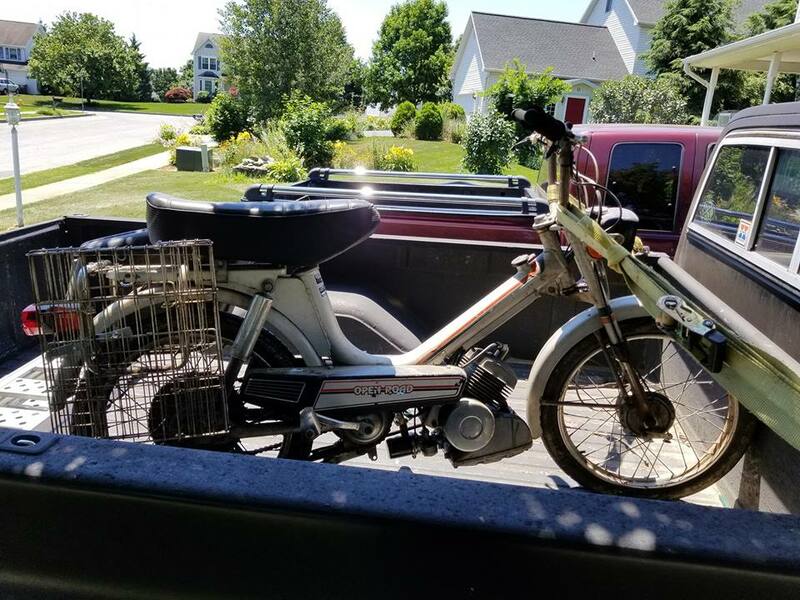 This moped is painted in a silver color. 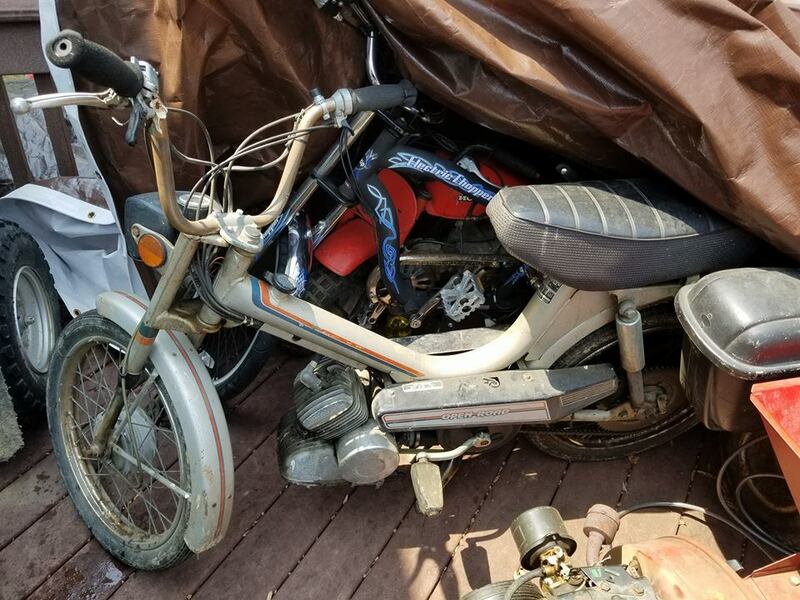 It was equiped with a 50cc engine. 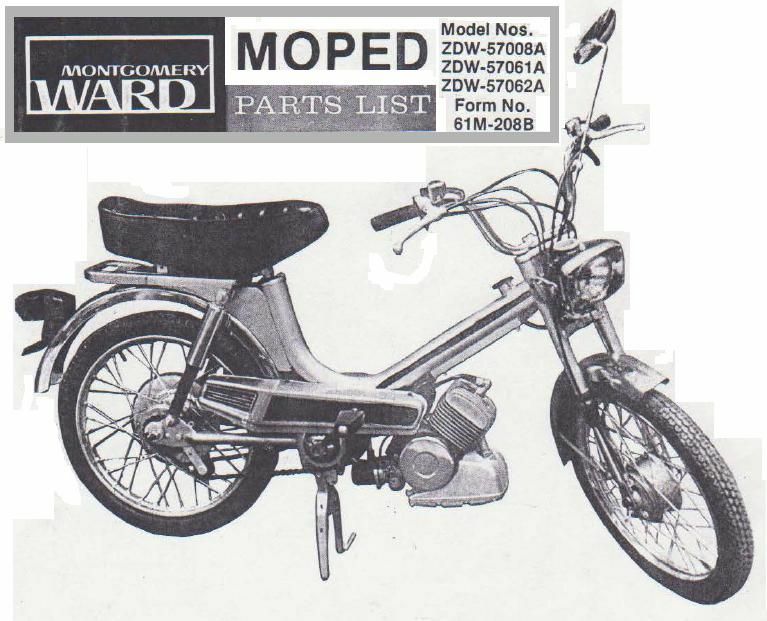 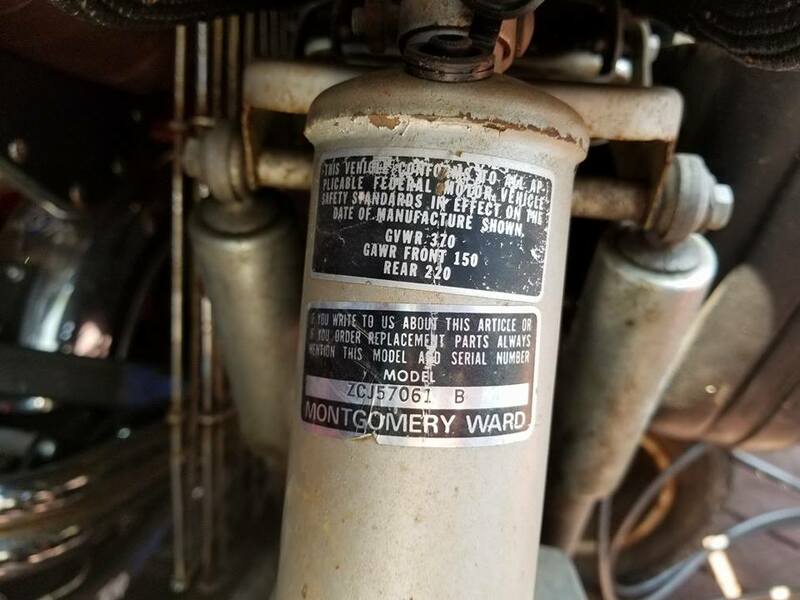 Montgomery Wards assigned this moped the model number zcj57061b.